There are several common DVR systems for existing home video surveillance system. In WOKI Talk, we normally install H264 system or D1 system base on customer needs. .264 DVR System. 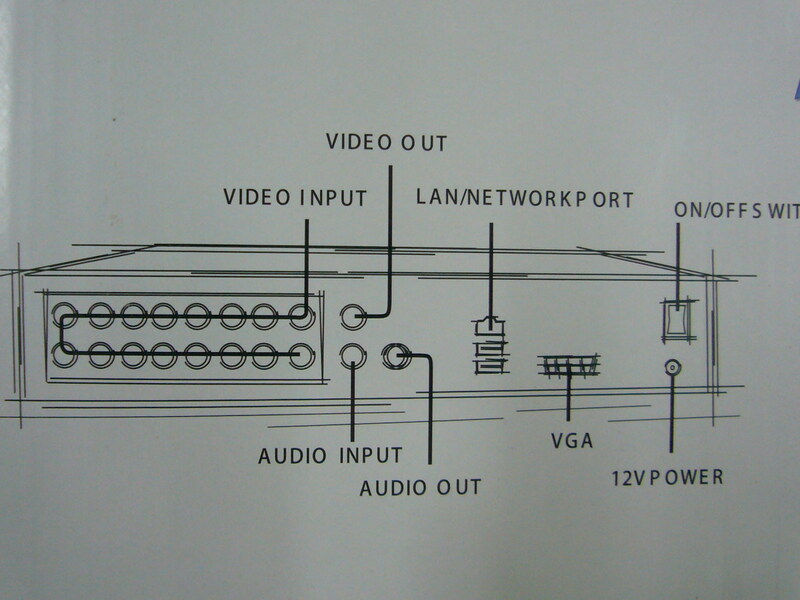 H.264 DVR System is one of the common DVR system mostly used in the market. D1 DVR System. D1 system is the newly launch DVR system which still pricing at high side. However the image quality is better than H.264 system. You may choose the H.264 or D1 DVR with difference channel setup. 4 & 8 channel of DVR are the most common DVR unit for home video surveillance system, whereby 16 & 32 channel are mostly used in corporate which needs more CCTV to be installed. User is requested to install a SATA hard disc or even 2 hard disc in the DVR machine for video surveillance video and audio real-time recording purpose. The DVR system will have an auto over-write system once the maximum recording capacity is reached. Connecting the DVR System to the video surveillance system is pretty straight-forward. 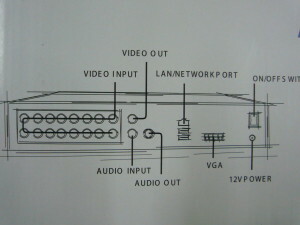 Power input, CCTV video jack, TV output and Ethernet connection is required for setting up the DVR system. Our DVR system comes with a USB Connector which given us a way to back up the video.